Jordan played four years at Chattahoochee High School in Alpharetta, Georgia where he played for Coach Tim Lemons. He then attended Georgia Southern University. After college, Jordan decided to enter into the realm of coaching. He was an assistant varsity coach at Portal High School in south Georgia for two years, as well as the the head coach of the Portal Softball team for one season. Following that, Coach Hill moved back to Alpharetta where he coached and ran the Alpharetta High School Jr. Raider program for three seasons. 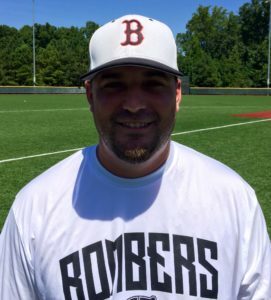 While coaching for Alpharetta High School, he also gave private hitting and pitching instruction at Auterson Baseball. Coach Hill was an assistant coach under Chris McRaney for the 2009 season with 16U Team Georgia. 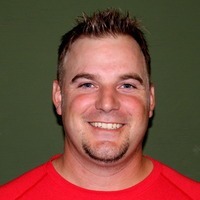 In 2010 Coach Hill took over the 14U program for Team Georgia and in 2011 his 14U team won the USSSA State Championship, finished 3rd in the USSSA Elite 32, and overall the team was ranked 16th in the country by Perfect game. 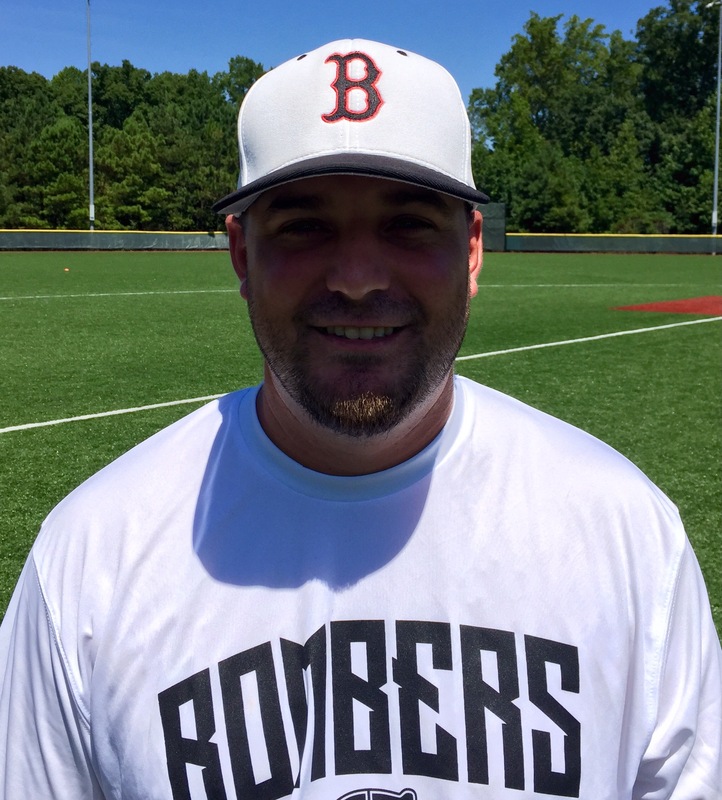 Coach Hill has been the 14U head coach for TGBA for the past 5 seasons and now will be a Georgia Bombers 13U coach for the 2015-2016 season.